The Fae Richards Photo Archive is a fictional work that utilizes the conventions of archival display. 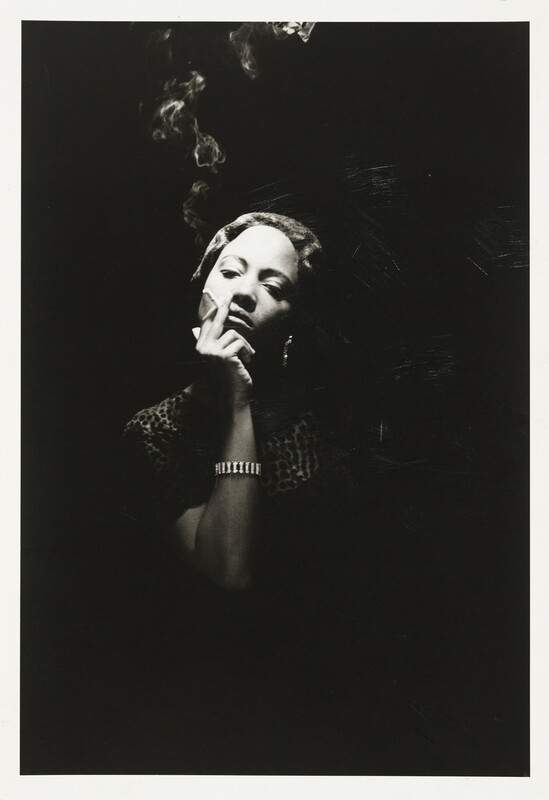 Conceived and fabricated by Zoe Leonard for Cheryl Dunye’s film The Watermelon Woman (1996), it consists mainly of photographs chronicling a queer, African-American actress living in the early part of the 20th century—her life as a teenager, Hollywood star, civil rights activist, and, finally, a largely forgotten icon of the stage and screen. Featured as part of Zoe Leonard: Survey and concurrently on view as part of Outliers and American Vanguard Art at LACMA, this landmark work is on view in Los Angeles for the first time in its entirety. On this occasion, a range of voices will address and reflect on The Fae Richard Photo Archive’s history, form, and content, and its poignant and urgent relevance today. Panelists include filmmaker Garrett Bradley, noted art historian Huey Copeland, and MOCA Associate Curator Lanka Tattersall; former MOCA Assistant Curator Rebecca Matalon will moderate. On the occasion of The Fae Richards Photo Archive being featured as part of Zoe Leonard: Survey and concurrently on view as part of Outliers and American Vanguard Art at LACMA, a range of voices will address and reflect on the work's history, form, and content, and its poignant and urgent relevance today.